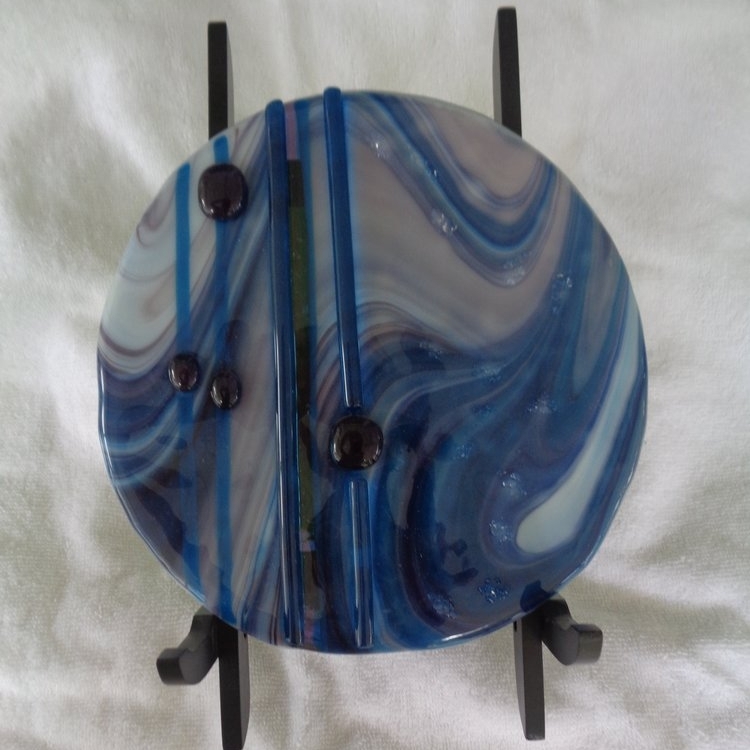 Fusion is a Fused Glass studio committed to excellence and student satisfaction with each class. Fusion conducts classes for private home parties, scouts, showers, church groups, local schools and libraries. The design options vary from class to class. Any design displayed on this website can be made at a class. Please email me if you would like to make a special project, determine the cost or register for the class. I strive to give each student individualized attention so I intentionally keep the class size small. Below are the scheduled classes for the next few months. We are always updating and adding new classes to this calendar. Please check back for updates. Day or evening classes :The hostess creates her design for free!! If you have any questions about the classes or shows please email me on the contact page.